Batteries are a big ticket item for most Kennesaw motorists and it’s tempting to put off buying a new one as long as possible. But a battery that cannot hold a full charge requires the alternator to work extra hard, causing it to wear out prematurely. 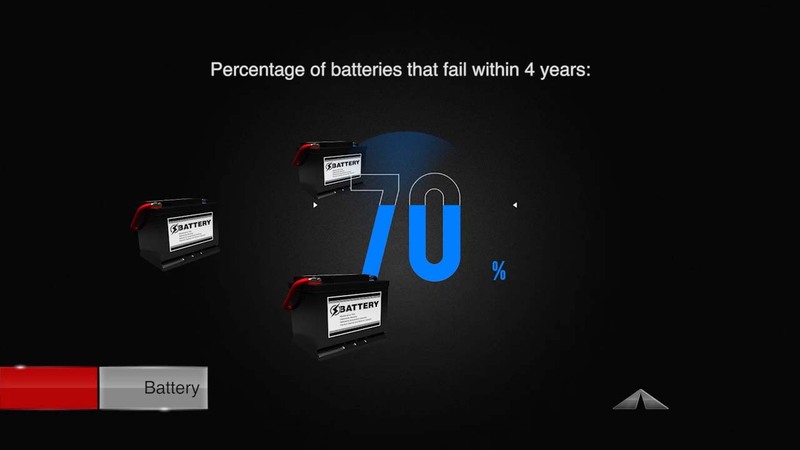 Your Kennesaw Auto Center service specialist can test your battery to see if it should be replaced. Testing is a good idea for Georgia motorists because a battery might still be good, but become dead because of a bad alternator or even a worn serpentine belt and tensioner.